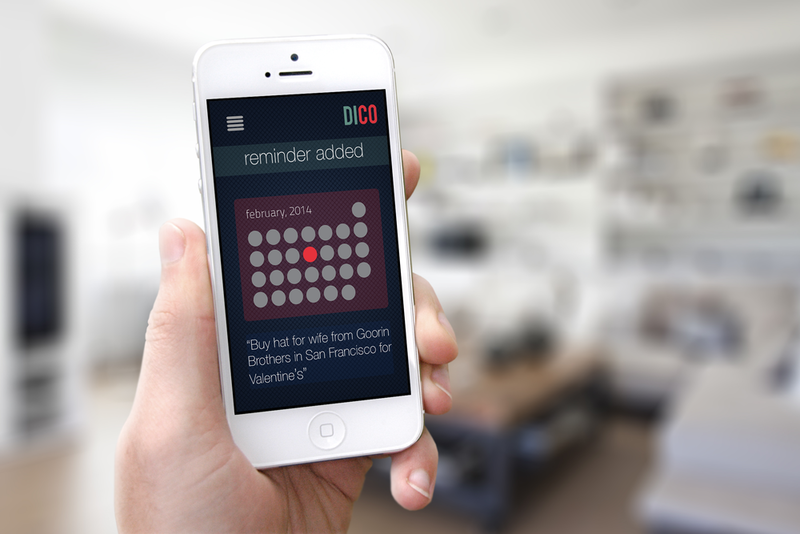 DICO is a smart task management app. Capture things on your mind with a click of a button and let DICO insert them in your calendar, set up location and time sensitive reminders and efficiently manage your tasks. DICO also gives you regular insights on how much time you are saving and how much you are getting done. Focus on what's important to you and let DICO do the rest!